Have you tried making a smoothie bowl yet? 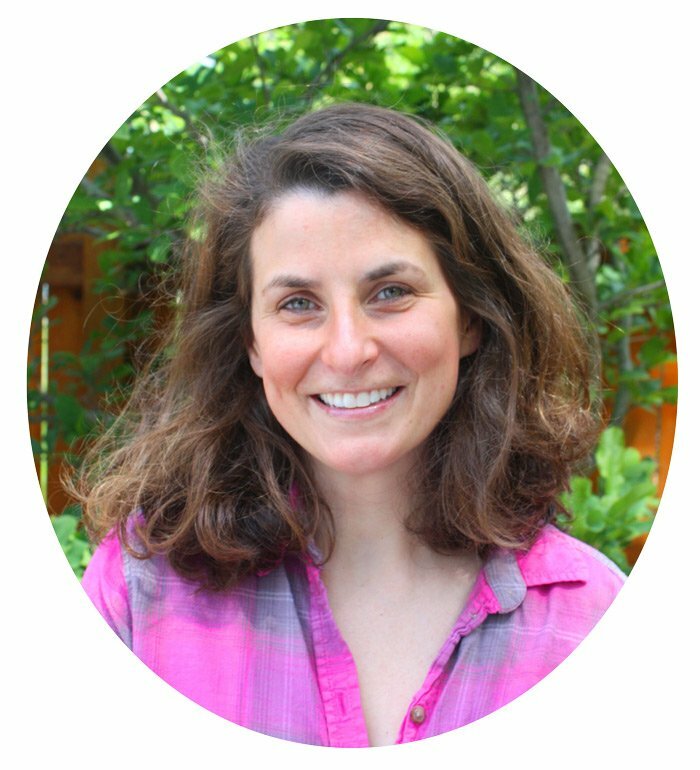 I admit I was one that didn’t get the whole smoothie bowl thing and am joining this party a little late (running late…the story of my life!). But then I decided to give it a try and I am so glad I did. I loved it and so did my family! 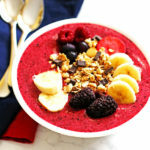 This Berry Banana Smoothie Bowl is the first one I made and now I am excited to try some different ones soon. A smoothie bowl is thicker than a normal smoothie. You eat a smoothie bowl with a spoon as opposed to drinking it. It is made of mostly, if not all, frozen ingredients. You use less coconut water (or water) than you would use in a smoothie. The smoothie bowl reminds me of frozen yogurt. It is sooo good! After you make a smoothie bowl you get to have fun of garnishing the top of the smoothie bowl. (At least to me that was fun… I get excited over pretty food. While I grocery shop, I like to walk down the magazine isle and admire the front covers of food magazines.) I think part of the fun of making a smoothie bowl is garnishing the top of the smoothie bowl. Use less liquid than you use for a smoothie. Add ice cubes (ice cubes can be made from water, coconut water or you favorite juice). Add in some oats (also adds protein and fiber to your smoothie bowl). I like to add bananas to my smoothies or smoothie bowls. They are full of good nutrients like potassium, fiber and antioxidants. 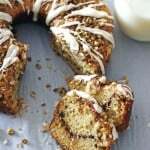 Bananas can be frozen or unfrozen for this recipe. I have made it both ways. It really made it thicker (and colder) when all the fruit was frozen. 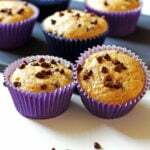 My three taste testers (my husband and kids) seemed to like it better when the banana was not frozen. It was colder…I think if it was a warm summer day the colder one would be the favorite. But since I made it on a winter day in March, they preferred the smoothie bowl with the unfrozen banana. So that is up to you on the banana. It will take a bit longer to get all the ingredients smooth with all the fruit frozen, but it will get there. One suggestion about using a frozen banana in a smoothie bowl is to peel it first. I didn’t do that the first time I froze a banana and when I took it out of the freezer it was very difficult to peel. So a little tip, peel the banana first. 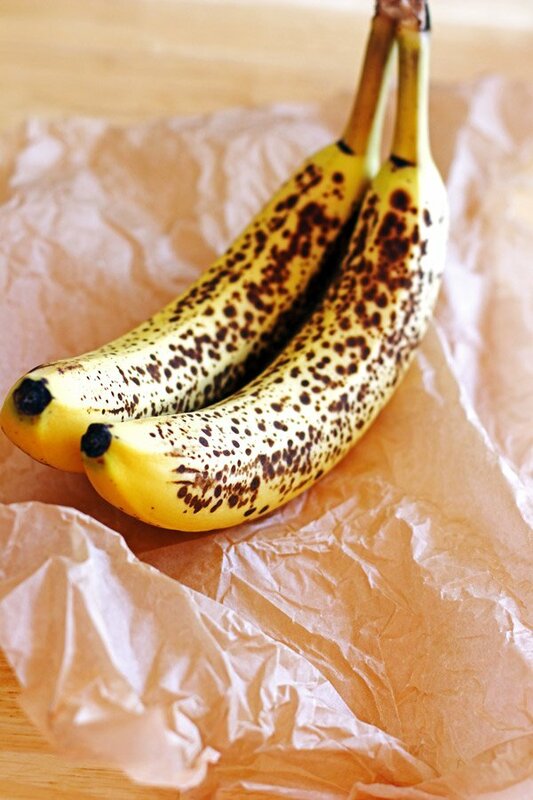 Those ripe bananas are perfect for smoothies so don’t throw them out if they look over ripe. 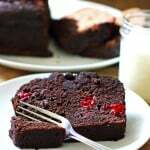 When I see over ripe bananas in my kitchen, I think two things…smoothies and banana bread. I would suggest getting all your toppings somewhat ready to go before making the smoothie bowl and set them aside. This way it won’t melt on you while you are getting everything out. Also, if you are using a freezer safe bowl, place it in your freezer to chill while you prepare everything. This will help keep the smoothie bowl chilled. 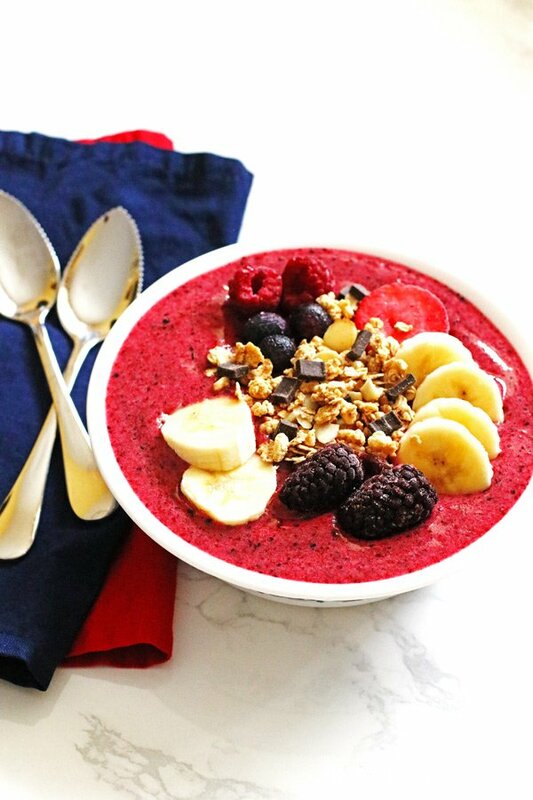 To make this Berry Banana Smoothie Bowl, just combine all the ingredients in your blender. 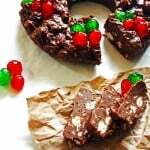 It might take a little bit longer since most of the ingredients are frozen, but not too much longer. Pour or spoon it into your bowl. Then add your sliced banana, berries, and granola to garnish it. I love to add granola because it gives it a little crunchy texture. 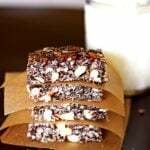 I like to use Quaker’s granola that has sliced almonds and a little bit of chocolate in it. Garnish and enjoy! 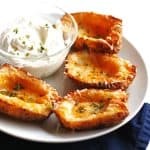 This recipe was enough for everyone in my family of four to have a serving as a snack. If you are making it for yourself, the great thing about this is you can use what you like the day you make it and then place any leftovers back into the freezer for a week or two. Smoothies are great for breakfast or a quick pick me up kind of snack. And with the smoothie bowl it is great to put the extra (if there is any!) back in the freezer for another day. 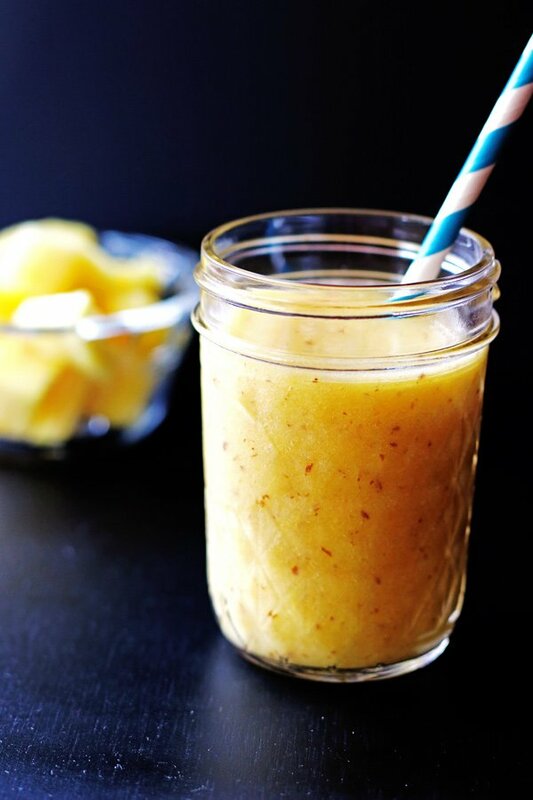 Pineapple, Bananas and Mango make up this refreshing smoothie! 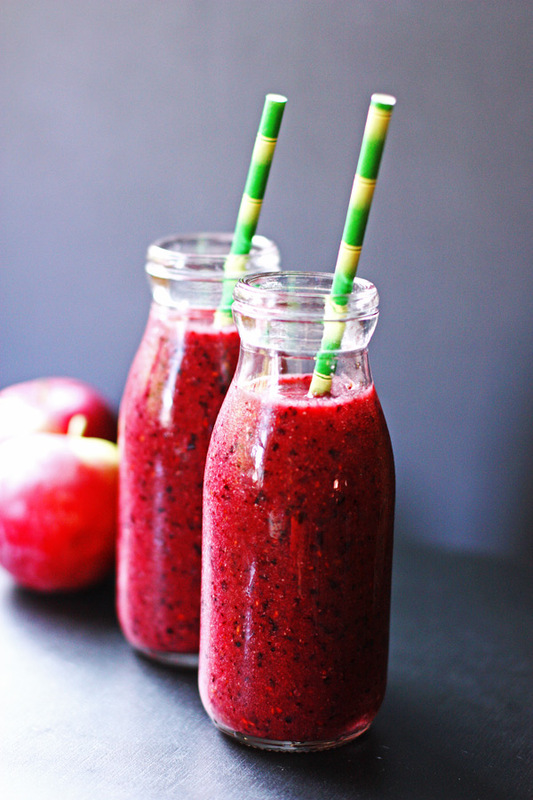 Apples, Blueberries and Raspberries are the fruit used in this delicious smoothie. Smoothie bowls are great now in the cooler months, I bet they will taste even better in the summer on a warm day! Who is ready for the warmer weather? I know I am! This post is not sponsored, but you will find affiliate links on this page. The price you pay as a consumer does not change, but I may make a small commission based on your purchase. 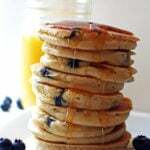 Thank you for supporting Jeannie’s Tried and True Recipes. 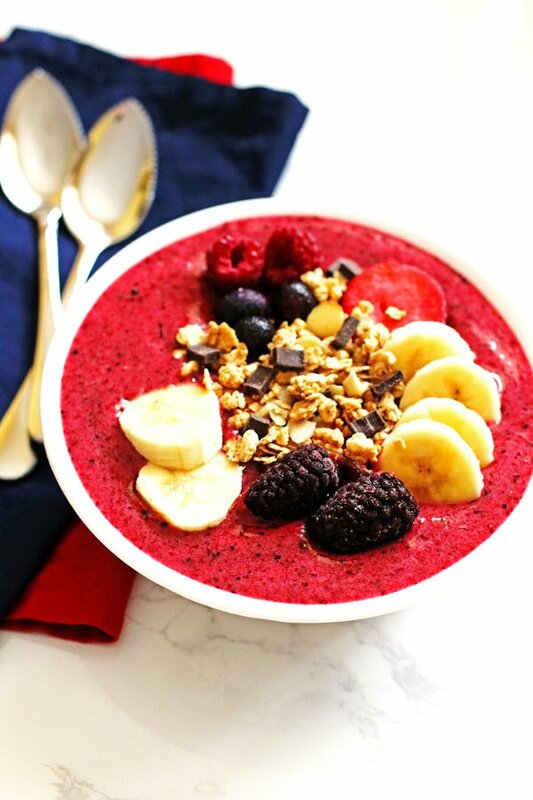 If you like smoothies, you will love this Berry Banana Smoothie Bowl! 1 ripe banana frozen or unfrozen If you use frozen banana, the smoothie bowl will be thicker and cooler. Granola I used Quaker brand with sliced almonds and chocolate pieces. Get your toppings ready and set aside. Pour or scoop into your bowl. Place leftover smoothie in the freezer covered for 1-2 weeks. Thaw slightly before eating.